OpenOffice Impress is a presentation software app that is part of a suite of programs offered as a free download from OpenOffice.org. OpenOffice Impress is a great tool for presentations in business, classrooms, and personal use. This tutorial is designed for the absolute beginner and will take you through all the basics of making your first presentation. This tutorial will get you acquainted with the opening screen, the task pane, toolbars and different ways to view your presentations. Learn about the different layouts for your slides. 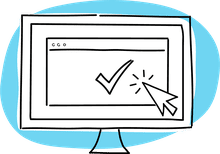 Choose from title and text slides, content layout slides, and how to add a new slide or change the slide layout in the task pane. View your Open Office Impress slide in a variety of ways. Choose from normal view, outline view, notes, handout or slide sorter view. Add a colorful background to your Open Office Impress presentation. Solid colors or gradients are just two of the selections to choose from. How to change font colors, styles and effects to make your presentation effective and easily readable. 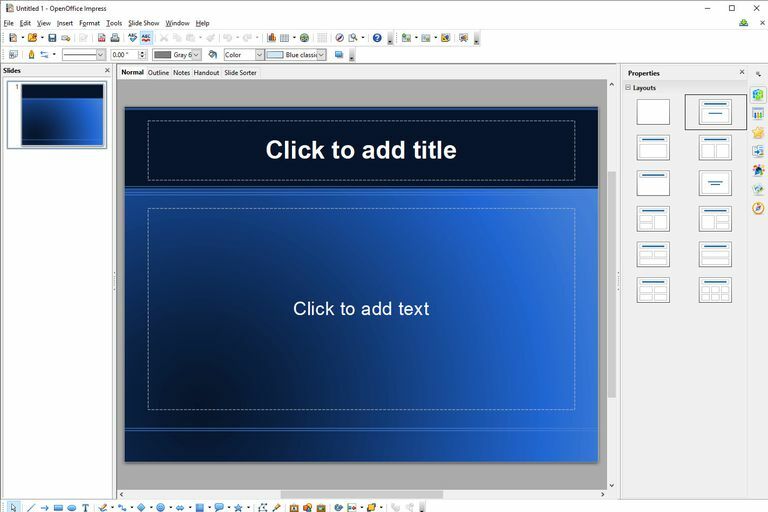 Apply a slide design template included in OpenOffice Impress to color coordinate your presentation. Break up the boredom of all text slides by adding photos and other graphic images in OpenOffice Impress presentations. For this tutorial we will add, move, resize and delete objects from a standard slide layout that you can choose from the task pane, in OpenOffice Impress. In the last tutorial on modifying slide layouts in OpenOffice Impress, we worked with the Slide Sorter in the presentation. Add motion to your presentation by using slide transitions as one slide changes to the next. What is Outline View in PowerPoint or OpenOffice?